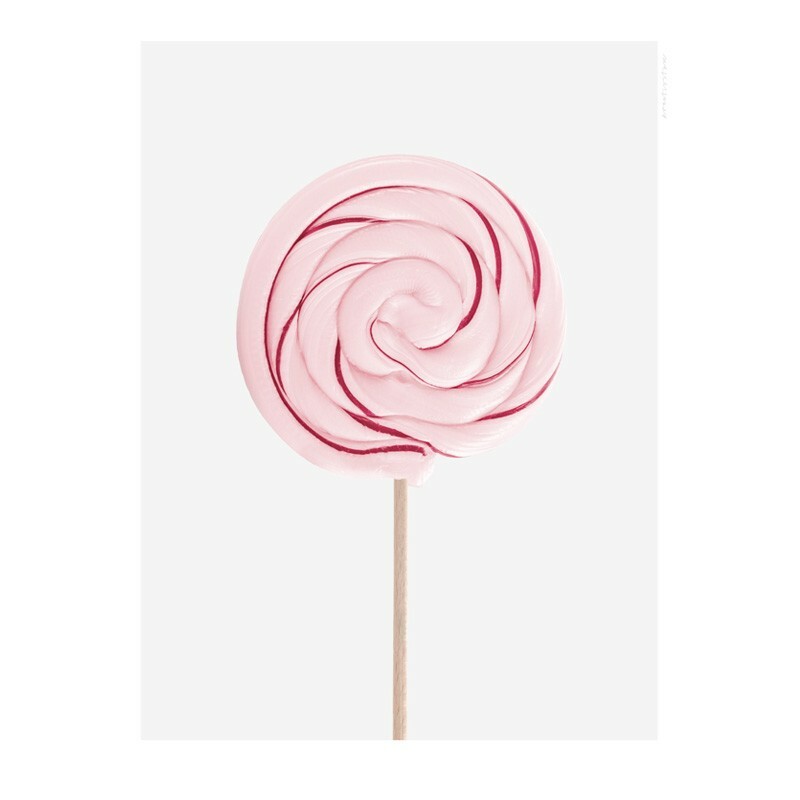 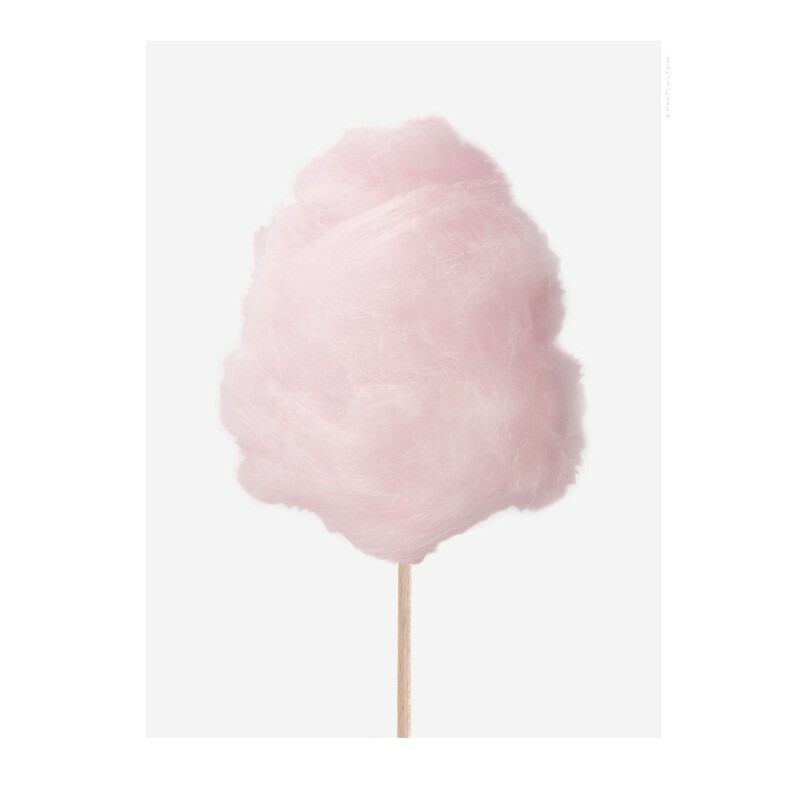 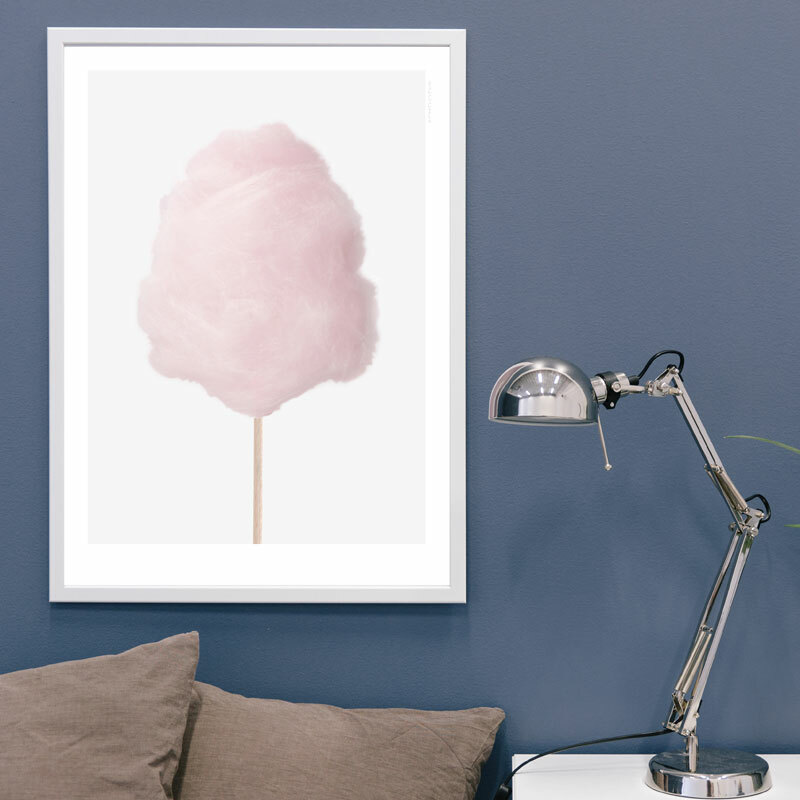 This pretty candy floss poster will look just as great in the living room as in the kids room! 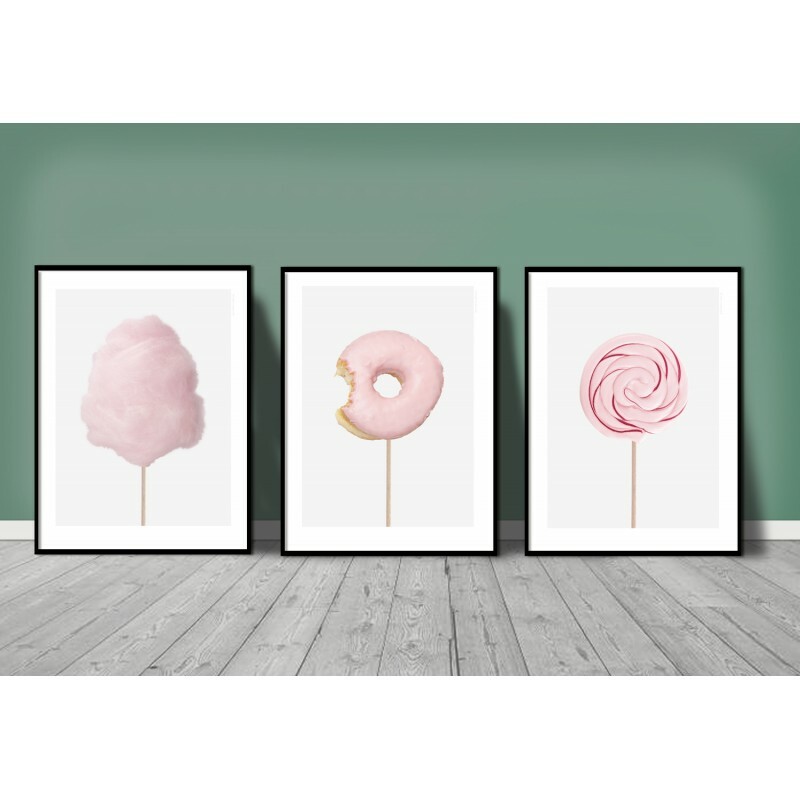 Size: 30 x 40 cm or 50 x 70 cm please select in the pull down menu above. 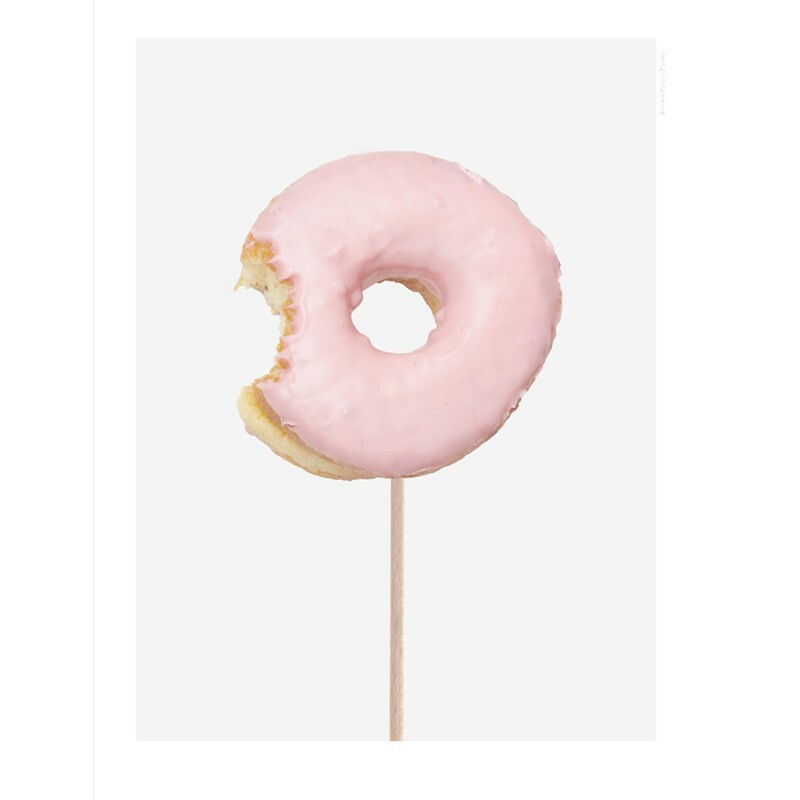 Please that the poster is sold unframed in a cardboard tube.